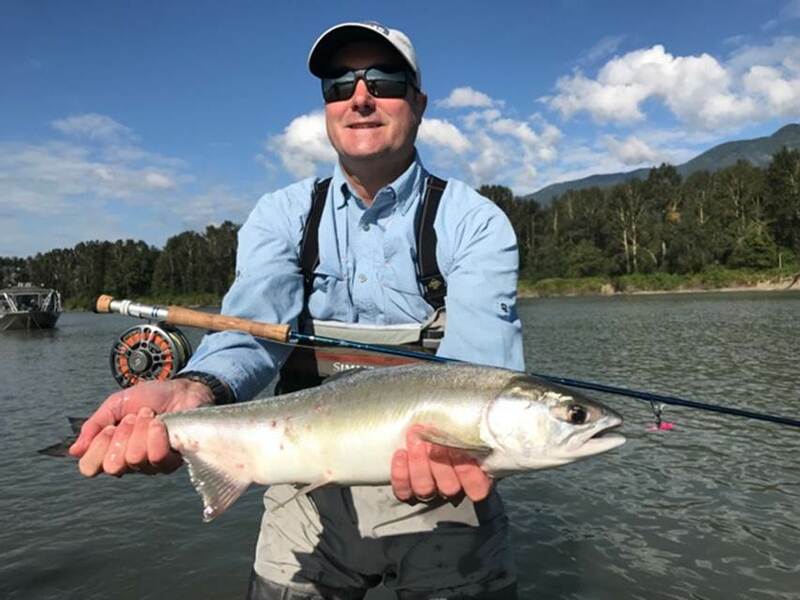 Here is a beauty landed yesterday by STS guide Thomas and guests, amazing fishing out on the Fraser right now. 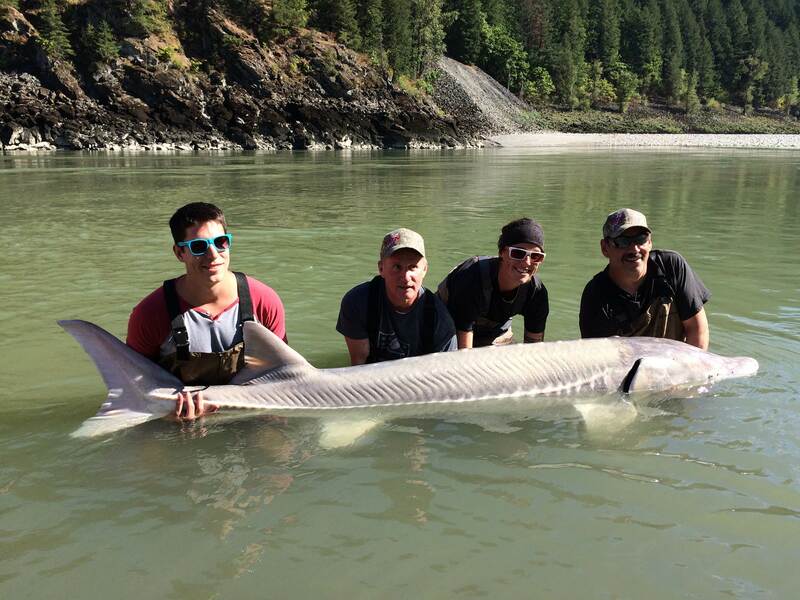 Here is a beauty sturgeon landed up in the canyon, lots o9f big fish around right now. 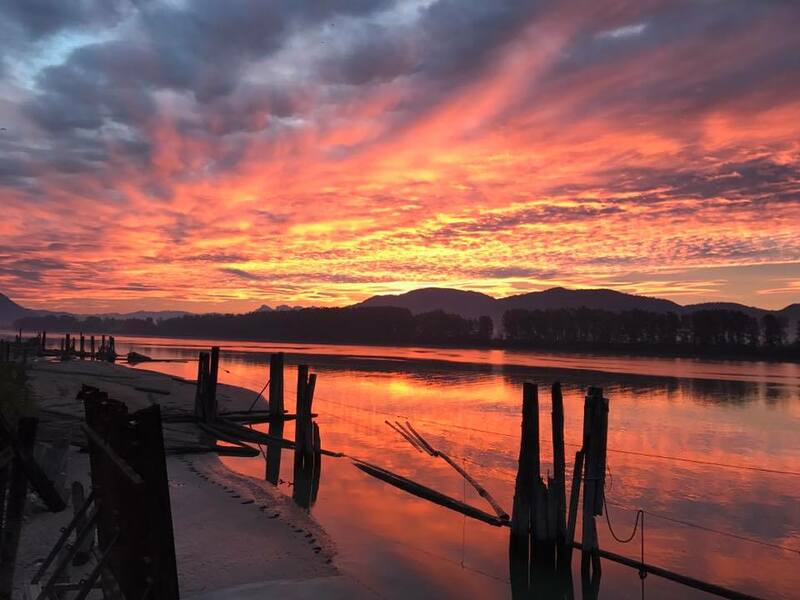 Pictures says it all, Fraser River beauty. 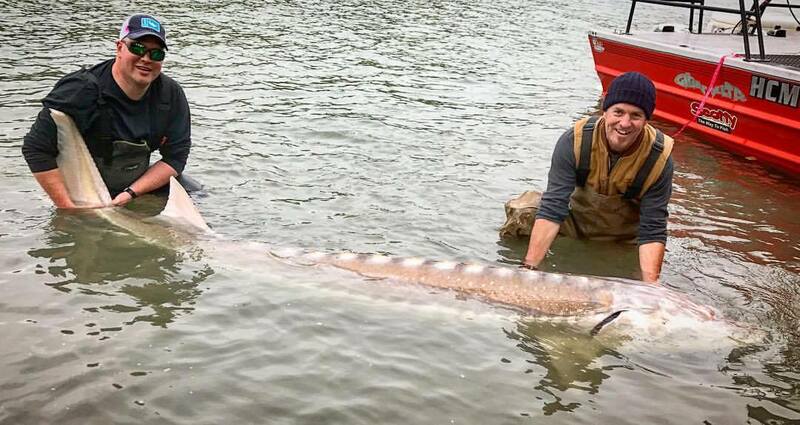 If you can get away, nows the time to fish the Fraser and other local rivers, not just sturgeon but some great salmon fishing as well. Hope to see you soon. 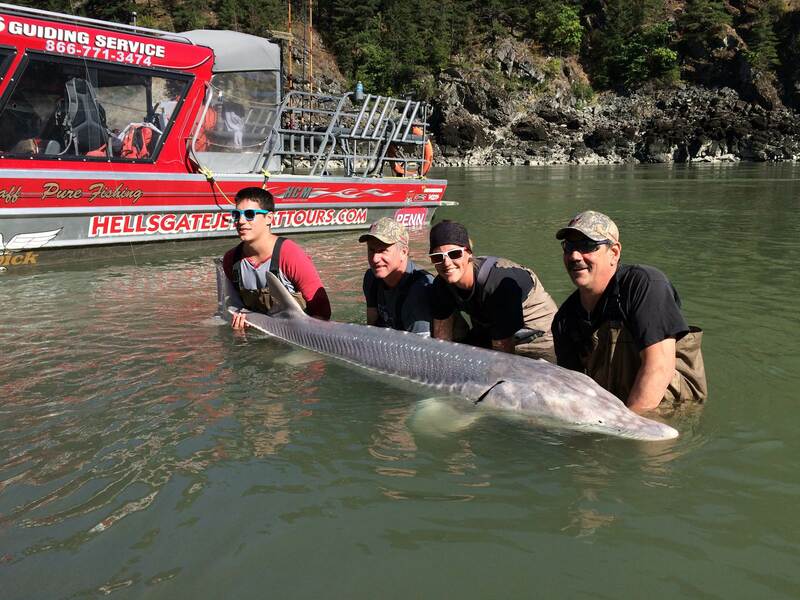 You are currently reading October fishing is heating up at Hells Gate Jet Boat Tours Blog.